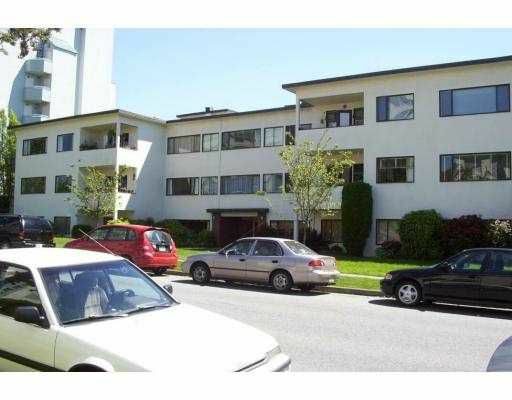 Large 2 bedroom apartment in Vancouver's famous Kerrisdale neighbourhood. Located in the center of town close to all amenities. Bright north facing corner unit with hardwood floors. Great opportunity to own this great well run co-op. No rentals or pets allowed.